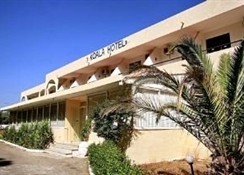 The Koala Hotel is located in the beautiful resort of Kolymbia, found on the east coast of Rhodes. There is a free mini bus service from the hotel to the resort centre and beach, although this can also be walked. Kolymbia is a quiet resort and perfect for those who want a relaxing resort, but it’s also only 2 miles from Afandou, close to Rhodes Town and Lindos which offers opportunities for excursions or nights out. A holiday at the Hotel Koala is the right choice for couples and families looking for cheap holidays to Rhodes with simple accommodation and excellent onsite facilities close to the beach and resort centre. 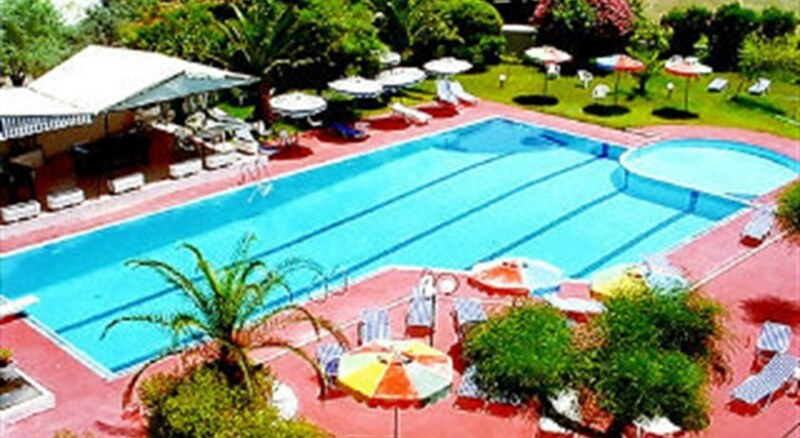 Facilities include an outdoor swimming pool, childrens pool, childrens play-area, a pool bar, hotel bar and a restaurant. 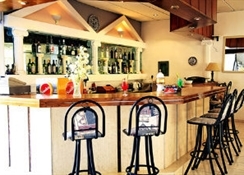 Koala Hotel is located on the main road of the resort with all the resort facilities within walking distance. Kolymbia beach is a large stretch of golden sands with plenty of water sports opportunities to keep you occupied on your holiday at the Koala Hotel. With Europe''s largest water park in Faliraki, excursions to Rhodes Town, go-karting, boat trips to neighbouring islands, horse riding and mountain biking this is the perfect location for Rhodes family holidays. Guest services offered are 24hr reception, laundry service, room service and internet access. 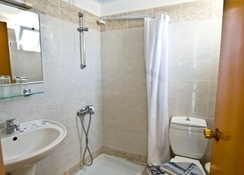 All 60 guest rooms are equipped with ensuite bathroom, direct dial telephone and a balcony or terrace. Safety deposit boxes and air conditioning (in some rooms) are available to hire locally. The All Inclusive programme includes all meals; breakfast, lunch and dinner, all served buffet style in the main restaurant. Tea, coffee, cakes and biscuits are offered between 16:00-17:00. A selection of locally produced alcoholic beverages and soft drinks are available between 11:00-23:00. 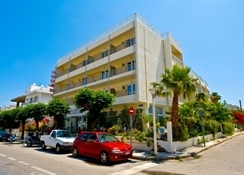 The hotel is situated on the outskirts of Kolymbia, within walking distance of the resort centre. There is a local minibus service that will take you from the hotel to town and the beach. Rhodes Airport is approx 20km away.